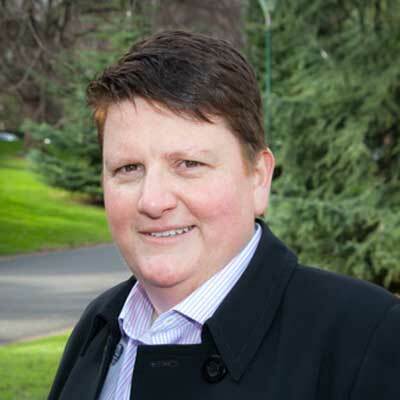 The Victorian Pride Centre is a unique initiative that celebrates, bolsters and protects equality, diversity and inclusion. It is set to forge a new chapter in the narrative of Australian Pride by bringing the LGBTI community together in a single and powerful space. The Victorian Pride Centre will showcase Victoria’s diversity, pave new directions for its future, and honour and celebrate Australia’s LGBTI community’s brave – and at times difficult – past. It will be home to practical and supportive services as well being an international tourist destination. The Victorian Pride Centre Ltd is a not-for-profit organisation structured as a company limited by guarantee, and was registered in October 2016. It has been established with a skills-based board of non-executive directors. To be the most loved, well known and visited home for the lesbian, gay, bisexual, transgender and intersex (LGBTI) community in Australia.